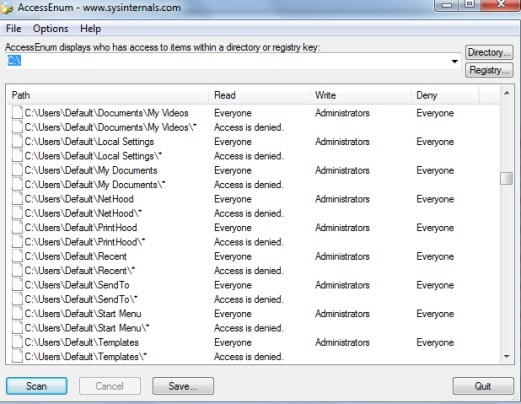 AccessEnum is a system utility software that helps to view registry security settings as well as file system. It is completely free to use. 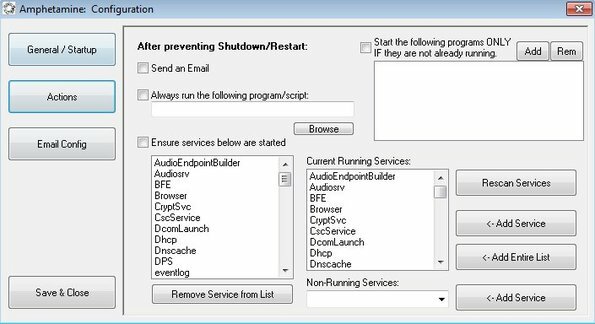 Amphetamine is a free system utility for Windows which can prevent screensaver, sleep, restart or shutdown of the PC while its running. Get it free. 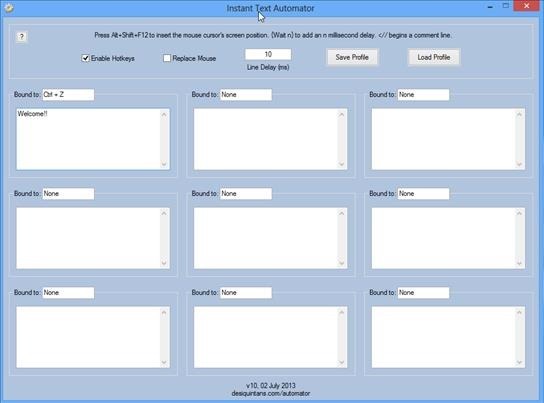 Instant Text Automator is a system utility to record the macros quickly by binding the keystrokes with a hotkey to record any action. Try it free. 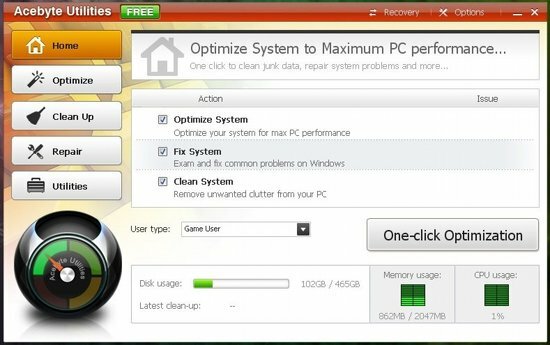 CleanO is a free and easy to use utility that can clean temporary files of your system, and hence improves the system performance. Try it free. 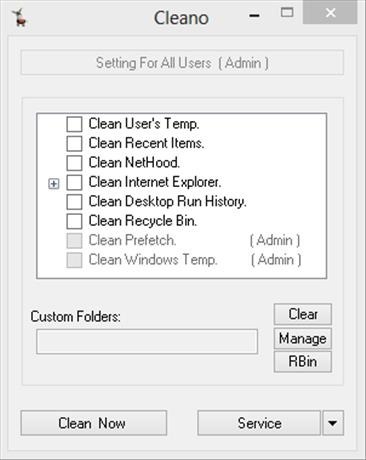 Process Monitor is a free Windows system activity monitor which you can use to keep track of registry, file system and process activity. Free download. 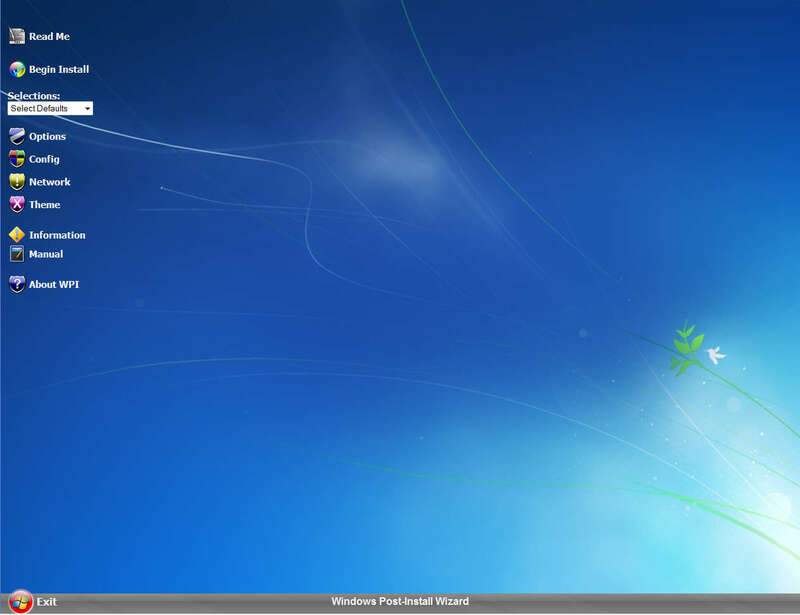 Windows Post Install Wizard can be used to automatically configure Windows and install applications after fresh installation. Free download. 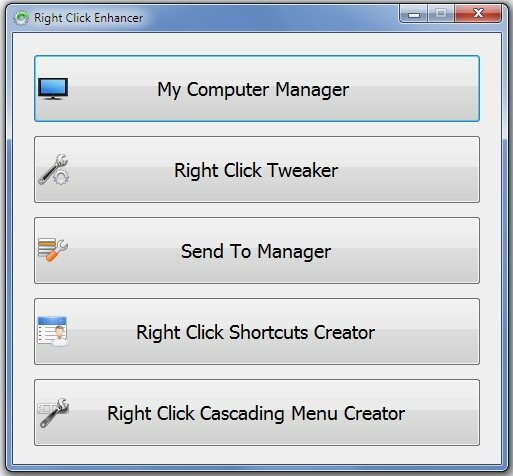 LockCD is a free software that will prevent your optical drive from ejecting. 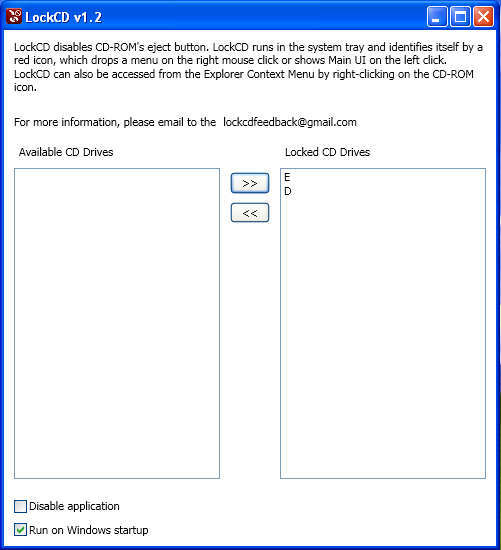 Disable the eject button on CD or DVD drive free with LockCD. 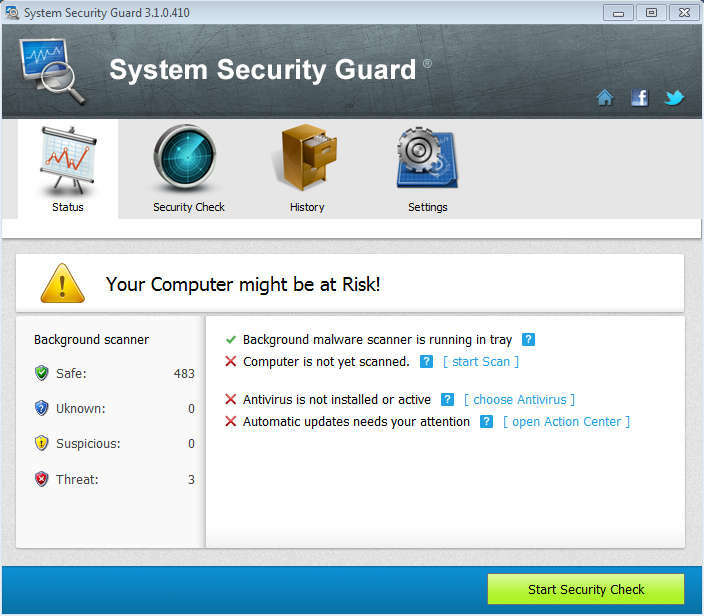 System Security Guard will scan your computer for security issues, and it will offer detailed information about them. Download free. 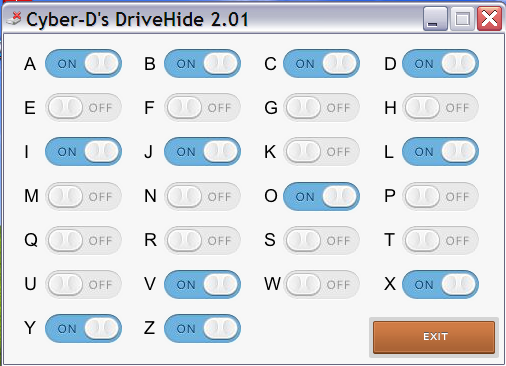 Cyber-D’s DriveHide is a free software that enables the user to hide drives that are not in use. Download DriveHide to hide unused drives. 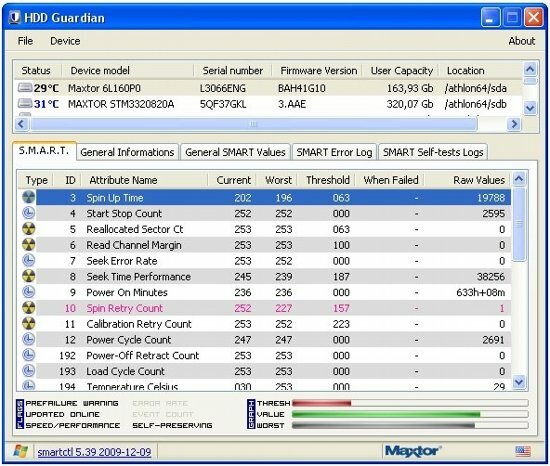 HDD Guardian is a free hard disk utility software that can provide graphical interface to smartctl and help you to monitor your hard disk. Download HDD Guardian Free.